In Florida, the person who pays for the title insurance varies per county. In some cases, negotiations can be with respect to costs in the contract. The seller pays for the title insurance and picks the title company in most counties in the state. The only exceptions to this are Broward, Miami-Dade, Collier and Sarasota counties. Here are some details about title insurance in Palm Beach vs. Broward County. 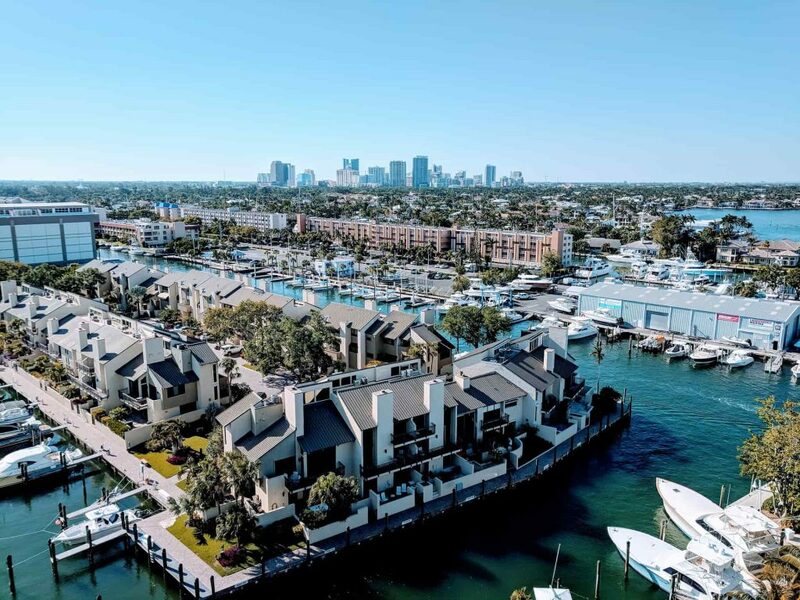 The major difference between Palm Beach title insurance regulations and Broward County title insurance regulations is the person who picks the title company and pays for the policy. In Palm Beach County, the seller chooses the title insurance company and pays for the lender’s title insurance. However, in Broward County, the homebuyer picks the title company and pays for the lender’s title insurance. The buyer will also have to pay for the homeowner’s title insurance. There are no major differences between the owner’s title insurance that buyers pay for in Palm Beach vs. Broward County. It’s vital to know who is required to pay for title insurance in Palm Beach and who covers the cost of title insurance in Broward County. That way, you know how to proceed in the closing process. The person who pays is the one who chooses the title company. So, if you’re buying a property in Palm Beach County, you’ll have to wait for the seller to choose the title company. On the other hand, if you’re buying a home in Broward County, you’re free to choose your title company. What Can You Do About the Closing Contract and Control Costs? In Broward, Collier, Sarasota and Miami-Dade counties, the buyer can take charge of where the closing takes place. But, for the buyer to choose where closing occurs in other counties, the buyer may add the desired title company to the special instructions section of the contract. Approval of this choice is, however, subject to certain terms and conditions and a mutual agreement between the seller and buyer. What’s the Value of Choosing a Trustworthy and Experienced Title Company? Security of Documents and Transactions: All the closing documents and financial transactions are handled by professional escrow and title officers. Your personal and financial information is kept private and secure. Compliance With Regulatory Standards: All closing procedures comply with the standards of the American Land and Title Association and the Consumer Financial Protection Bureau. Speedy and Efficient Closing Process: The closing process is fast, and communication is efficient. We help you complete the process within an agreed timeline. 24/7 Transaction Management Platform: Keep track of the entire closing process with our 24/7 transaction management and communication platform that’s also accessible via your mobile device. Excellent Customer Service: You’ll enjoy unique, personalized service. All procedures, documents, forms and transactions are carefully explained to you. Give us a call now at 954-566-6000 to get the answers you need to all your questions about title insurance in Palm Beach or Broward counties. You can also visit our free quote page for title insurance and other closing costs.